Several brokers who lost their jobs at UBS Financial Services and were sued along with the firm in numerous arbitration complaints from customers over sales of closed-end Puerto Rico bond funds that collapsed have been filing wrongful termination claims against the firm. The complaints were referenced in an unusually long 38-page award document issued this week by a three-person Financial Industry Regulatory arbitration panel that was based in San Juan and that granted three brokers expungement of 28 customer complaints related to the fund sales. As is typical in expungement cases, the firm and most of the customers did not oppose the requests of the brokers to clean up their records. Initially, nine brokers brought claims for more than $30 million against UBS in July 2015, citing fraud, unjust termination, failure to pay severance under Puerto Rican law, interference with business relationships, and defamation on Form U5 regulatory “separation” filings, among other causes. UBS denied the charges and counterclaimed for repayment of unpaid forgivable loan balances from four of the brokers in amounts ranging from $6,618 to just under $50,000. The monetary claims were settled in July 2017 after six weeks of arbitration hearings for an undisclosed amount, and only three of the nine brokers continued with their claims to expunge dozens of customer complaints from their regulatory and publicly displayed BrokerCheck records. 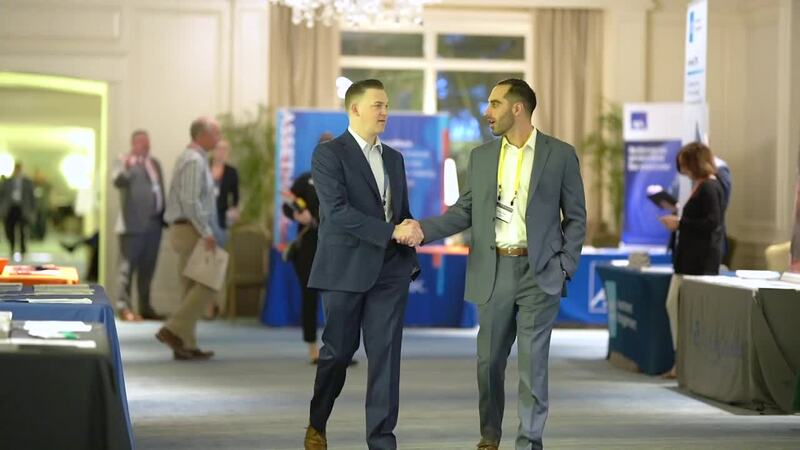 The others withdrew out of frustration, the desire to avoid further costs and decisions to leave the brokerage industry, said Jenice Malecki, their lead lawyer who is based in New York. Only two of the nine brokers are currently registered with Finra firms. Malecki, who said she is involved in at least one other arbitration complaint against UBS on behalf of a former broker, said she could not disclose terms of the settlements. Some of the brokers who brought the initial arbitration claims were themselves customers who purchased bonds that collapsed and led to the municipal equivalent of a bankruptcy filing by Puerto Rico in 2017, according to the award statement. Others persuaded neighbors, relatives and colleagues to buy the bonds and related funds. “They all really believed in the products based on what they were told,” Malecki said. Puerto Rico’s financial collapse has cost UBS and several other banks that sold territory-issued bonds, and in some cases encouraged customers to borrow against their bond portfolios to buy additional securities, hundreds of millions of dollars in litigation losses and settlements. Malecki said she often represents defrauded customers who bring complaints against brokers and firms over unfair sales practices, making her sensitive to the consequences of expunging complaints from broker records. But brokers in bad-product cases, she said, are often victimized by events beyond their control that can destroy their careers if left on their records. “Unjust termination and bad training are components of many of these [expungement] cases,” she said. 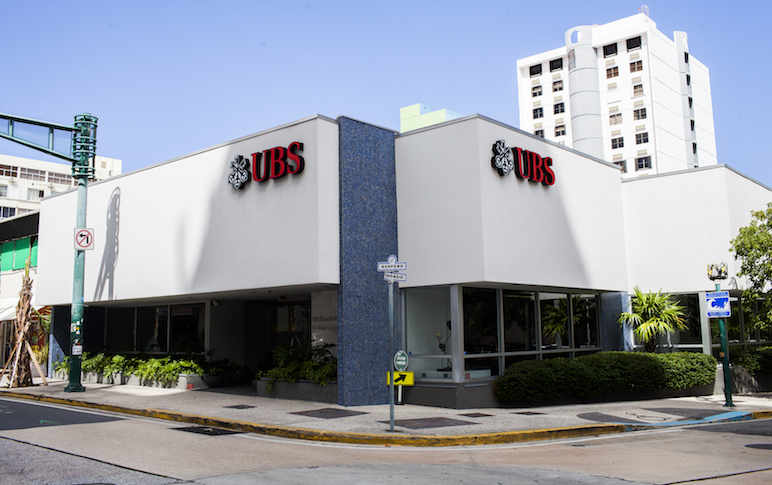 A UBS spokesperson did not immediately return a request for comment on the expungement award decisions that were signed on Monday by the arbitrators or on outstanding cases from current or former brokers involving the Puerto Rico bonds. The UBS brokers who brought the initial complaints were Alexandra Amador, Carlos Caban, Warynex Carlo Hernandez, Pedro Martinez Parsi, Jorge S. Medina, Angel Morey-Noble, Jorge Pesquera, Alberto Rosario and Jose Zorrilla. The expungements were granted to Caban, who is not currently registered and won permission to delete nine of his 17 customer complaints; Morey-Noble, who is now with Nationwide Securities and can expunge five of nine complaints; and Zorilla, who is now with Kovack Securities and can expunge 13 of the 19 customer disclosures on his record, according to the advisors’ BrokerCheck histories.